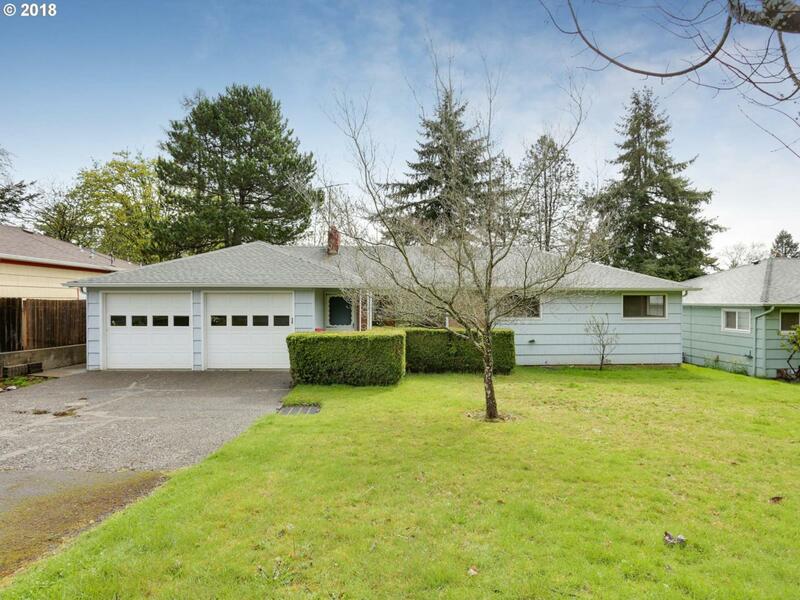 Great opportunity in S Salem to live on quiet cul-de-sac. This adorable 3 bedroom, 1.5 bath home has original hardwood floors throughout, spacious rooms with new interior paint, living room w/brick fireplace, dining room plus breakfast area in kitchen, indoor laundry, attached 2-car garage with attic storage and long driveway, and a fully fenced backyard to play in. All appliances are included, too!